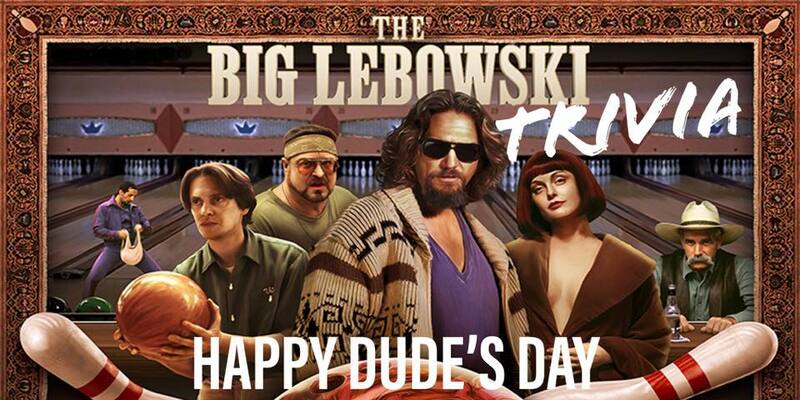 March 6 is the annual sacred high holy day of Dudeism: The Day of the Dude …. Dudeism is a religion, philosophy, or lifestyle inspired by “The Dude”, the protagonist of the Coen Brothers’ 1998 film The Big Lebowski. The Big Lebowski is one of those rare movies that gets exponentially better the more you watch it. This is thanks largely in part to the quotability of the Coen Brothers dialogue, along with the fact that the Dude will never go out of style. And why is that exactly? Because, plain and simple, everyone likes to be comfortable. And even if it’s not socially acceptable to run to the grocery store in a pair of sweatpants and flip flops, it still feels pretty damn liberating. The Big Lebowski has spawned its own religion, an annual festival, as well as a bunch of wannabe-Dudes. 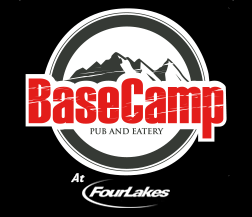 So come out to Basecamp on March 6th to celebrate this amazing Holiday! Sure, everybody would like to call themselves a fan of The Big Lebowski, and maybe they may even know a few off the cuff quotes from the film. But for this trivia we’ll be separating the true bohemians from the wannabes. It’s time to see how much you know about The Big Lebowski. Hosted by KZone. Free to play! Prizes for 1st, 2nd and 3rd Place! Dress as your favorite character from the film to Win an Extra prize!